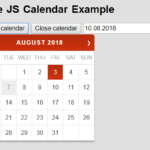 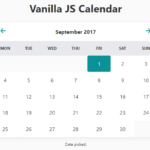 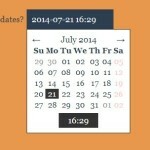 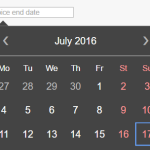 Load the main style sheet ‘styles.css’ to style the date picker. 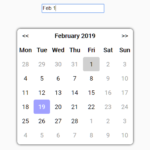 Create a regular text field to accept the date input. 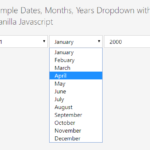 Initialize the date picker and we’re done. 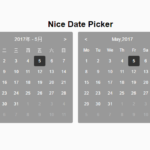 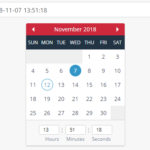 All default options to customize the date picker.